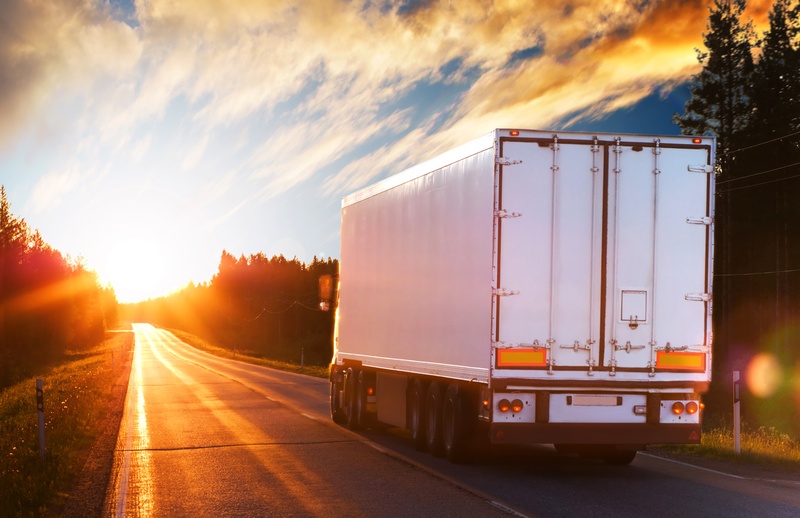 Driver Shortage - Running on Empty? 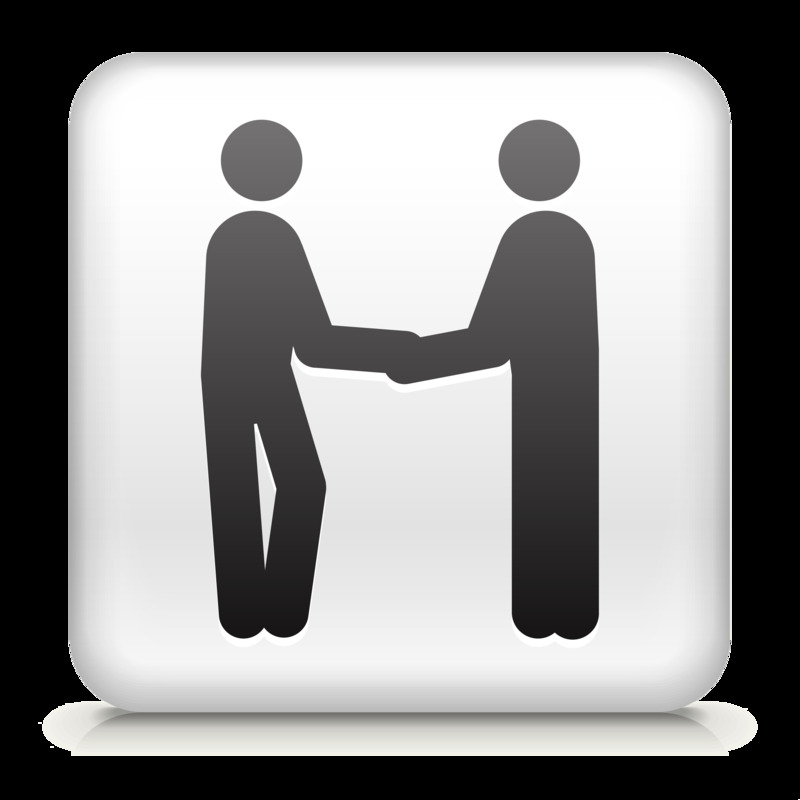 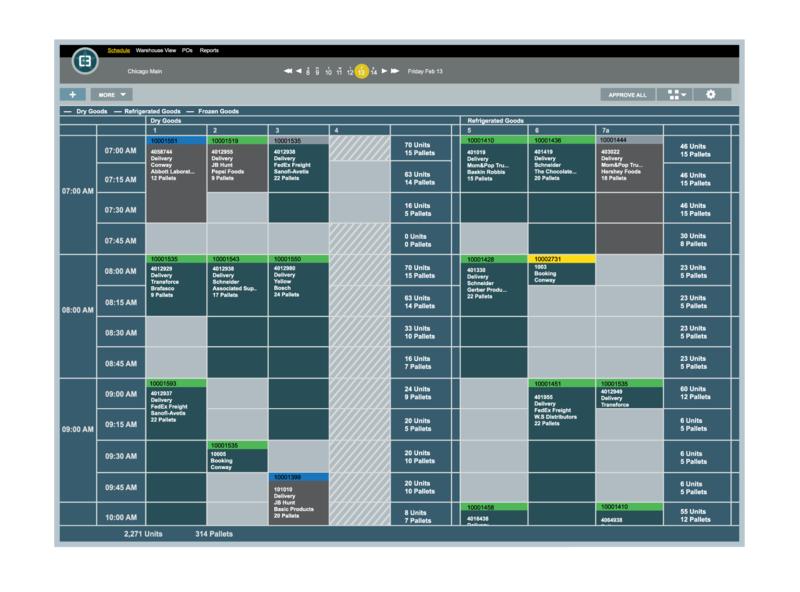 Knowing What You Need - Appointment Management or Dock Scheduling? 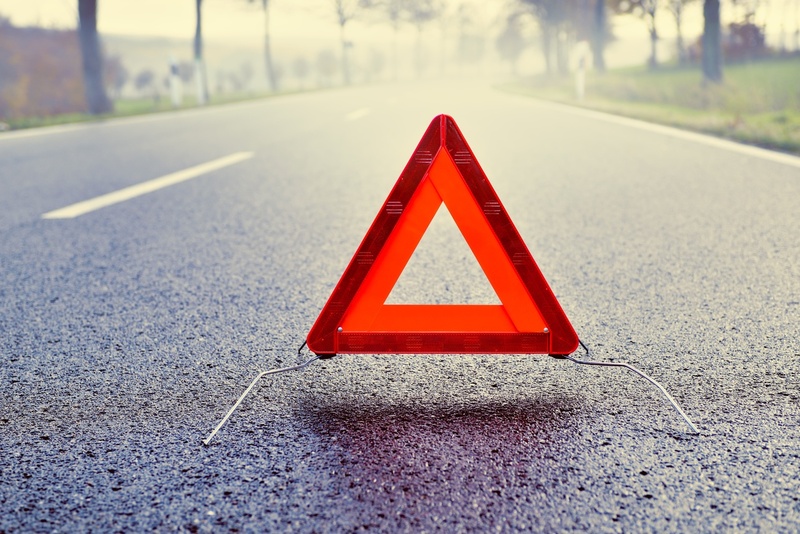 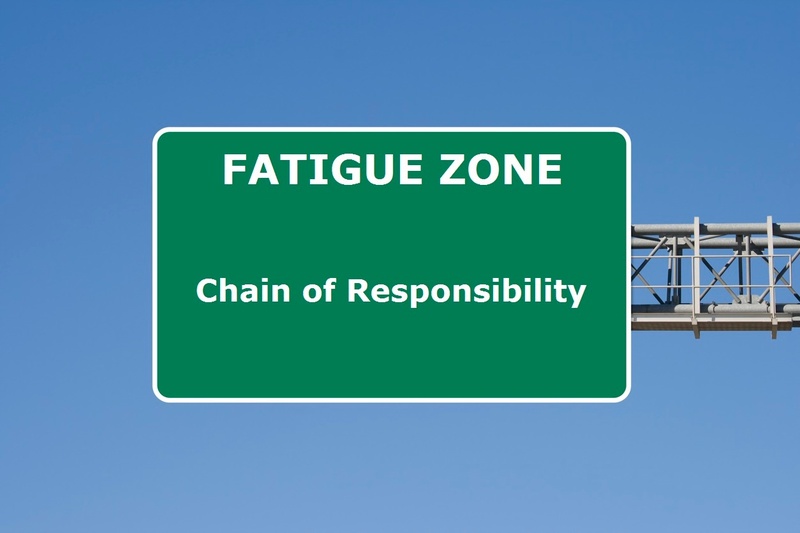 Driver Fatigue - Are You In The Chain of Responsibility?